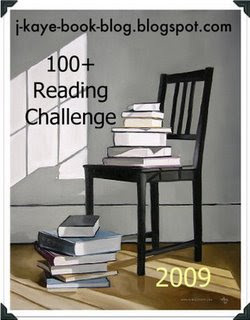 Since I've signed up for every challenge known to man, the only natural next step is to sign up to the 100+ Reading Challenge hosted by J.Kaye from J.Kaye's Book Blog. So sorry it has taken me this long to get over here and welcome you to the 100+ Reading Challenge. As always, I am running a bit behind.